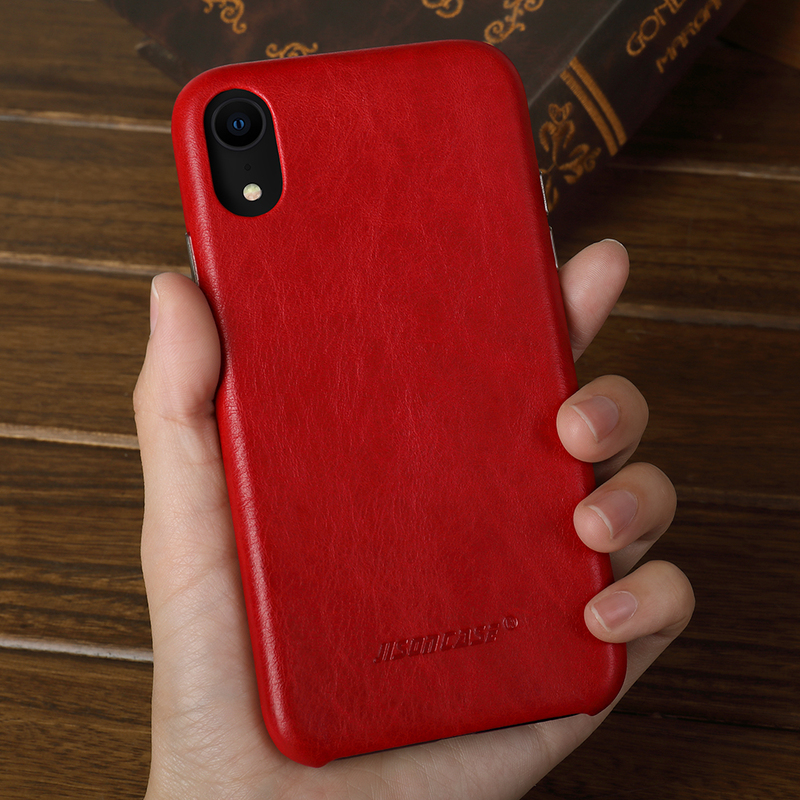 genuine leather slim vintage case for 2018 new iphone xr. Vintage style leather case for 2018 new released iPhone XR with metal button. 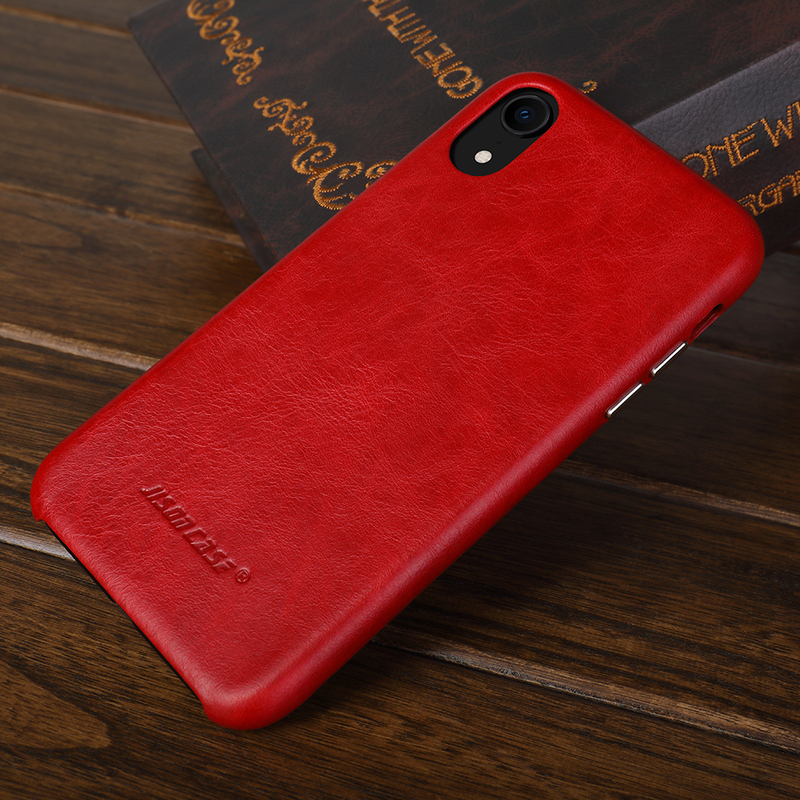 Features of the real leather slim case for iPhone XR: It's Pre-Sale Now; Cases for XS & XS Max are in stock. Classic design made with premium genuine leather. It's only suitable for iPhone XS Max. 360 degree protection for all 4 corners. Durable to use and it's convenient to hold. Accurate cutout for camera and power button. *In order to make the case work effectively, we suggest you install the case from the left side to the right one. 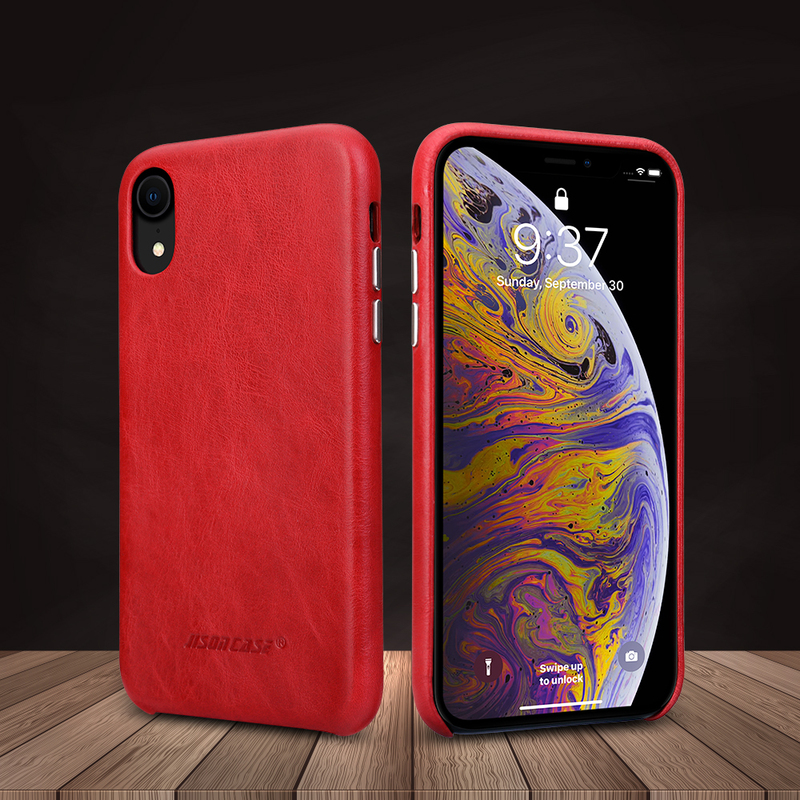 Jisoncase Protective Case for iPhone Xs Max &..
Jisoncase Genuine Leather Case for New iPhone..
Buy One Get Another Free iPhone X Genuine Lea..
Jisoncase Vintage Genuine Leather Slim Case f..
Jisoncase Genuine Leather Slim Case for New i..
Jisoncase 2-in-1 Wallet Folio Microfiber Leat..
20% OFF Jisoncase Microfiber Leather Standing..
Jisoncase Premium Leather Magnetic Flip Case ..
Jisoncase PU Leather Flip Standing Case for i..